Hi everyone!!! Sorry it’s been such a long time since I have blogged, but between working and being pregnant and getting ready for our first baby….it just took over my life and I didn’t blog. But I’m going to try to blog more and show you how our house is going to change with our new little one in the house. 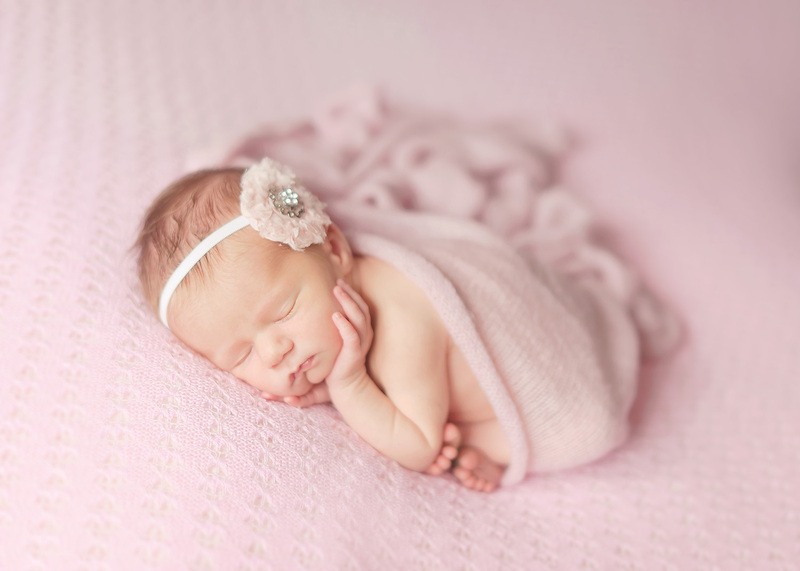 Here is our Baby Girl!!! We are so in love with her. 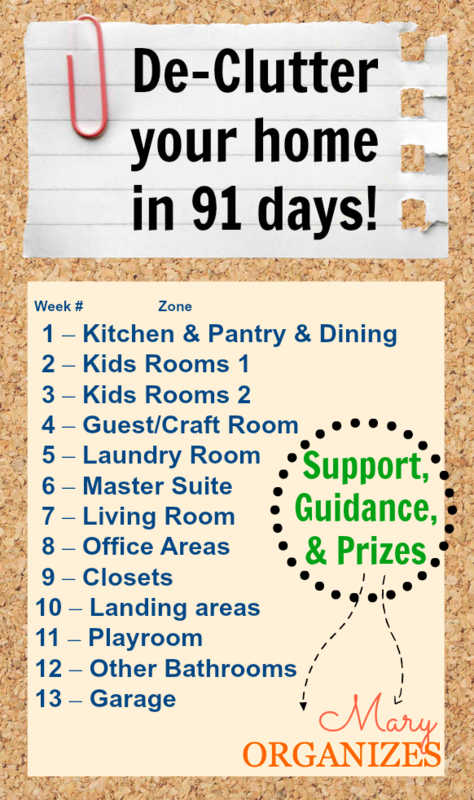 I don’t have all of these same rooms, but I will try to do something for each of these 13 weeks. Seems like a really great challenge that we should all do at least once a year to take back our homes. I will be working on some kitchen cabinets, drawers and my pantry closet this week. I can’t wait to get rid of some stuff that has been sitting in those areas for way too long. Are you going to join this challenge? 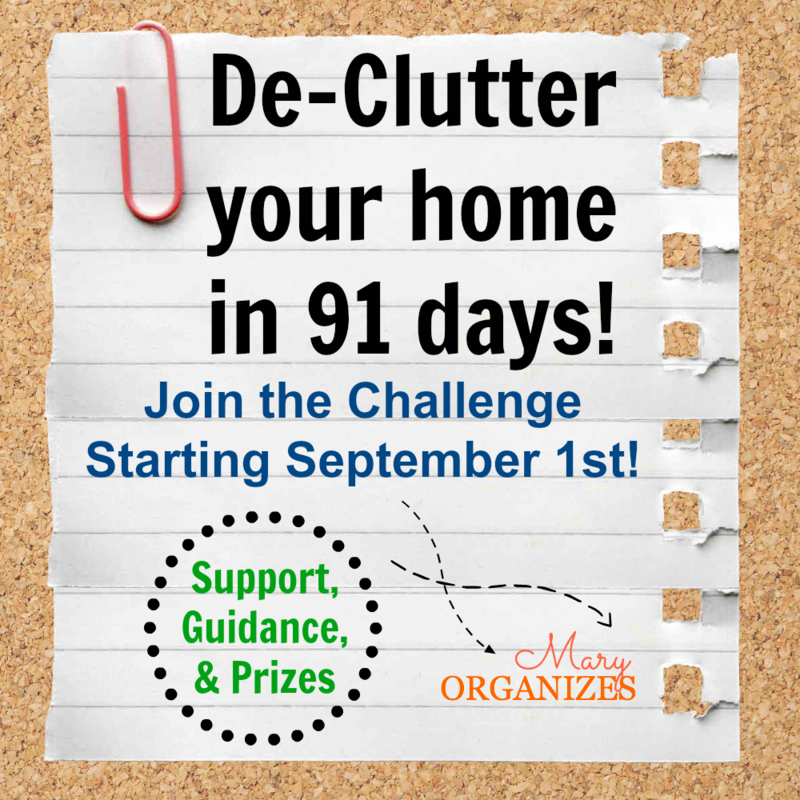 I would love to see what you de-clutter so leave a message here so I can check out what you de-clutter in your home. Happy cleaning!! !